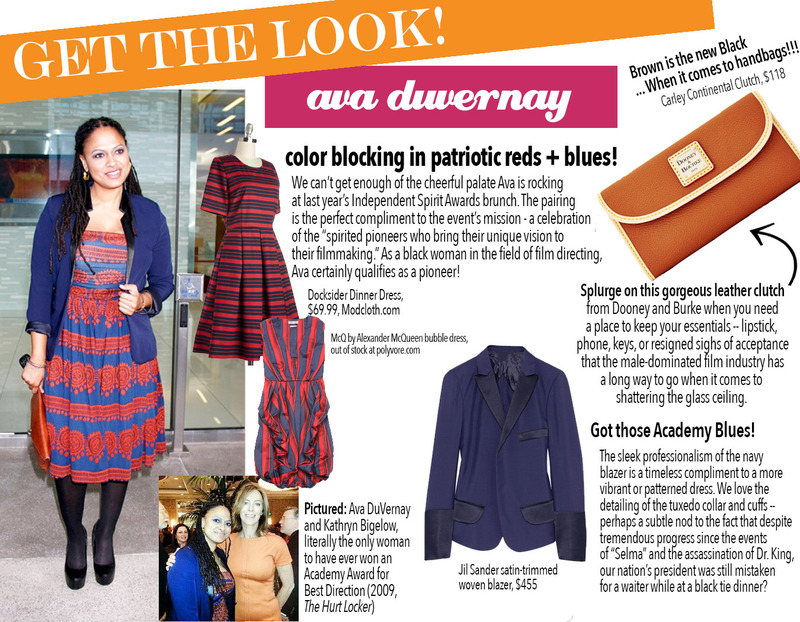 Get the Look: Ava DuVernay! QUIZ: What Woman on the Ten-Spot Are You? who is making this stuff?